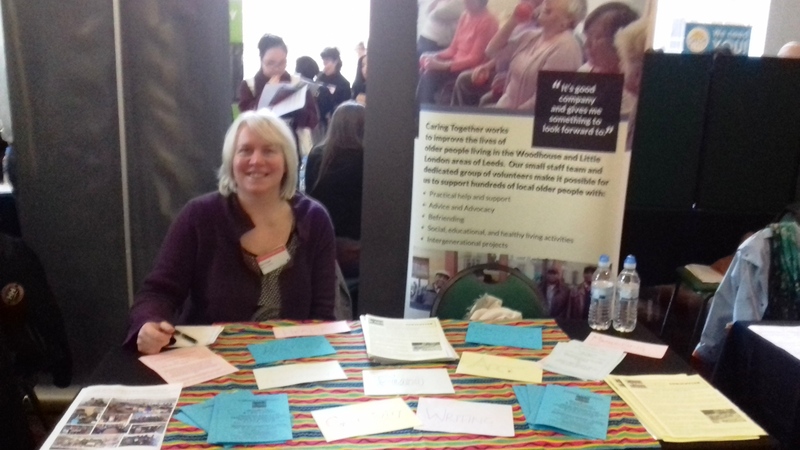 Lisa attended the University of Leeds Autumn Volunteering Fair on Tuesday. The fairs’ are a great opportunity to link Caring Together with the local student community and the staff of the University. Over 40 local charities and community organisations were in attendance so a great opportunity to network too. A very busy and full-on day but certainly worthwhile. Plenty of interest expressed in volunteering for and finding out more about their local Neighbourhood Network. 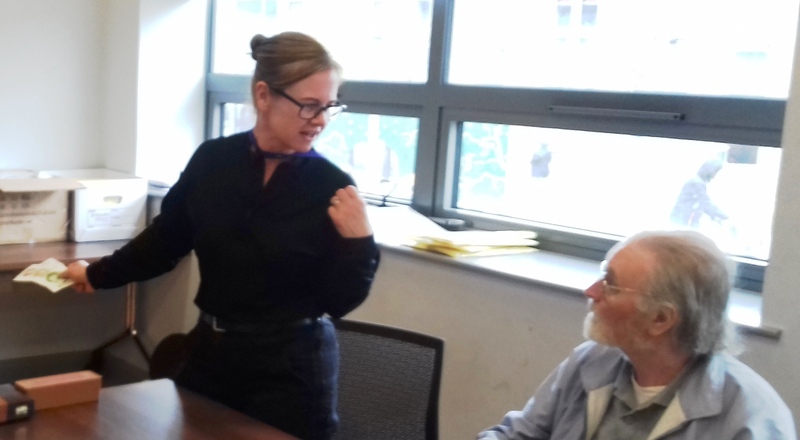 It was the turn of the Wednesday Group to participate in the Peace Project centered around the signing of the Armistice Agreement in November 2018. 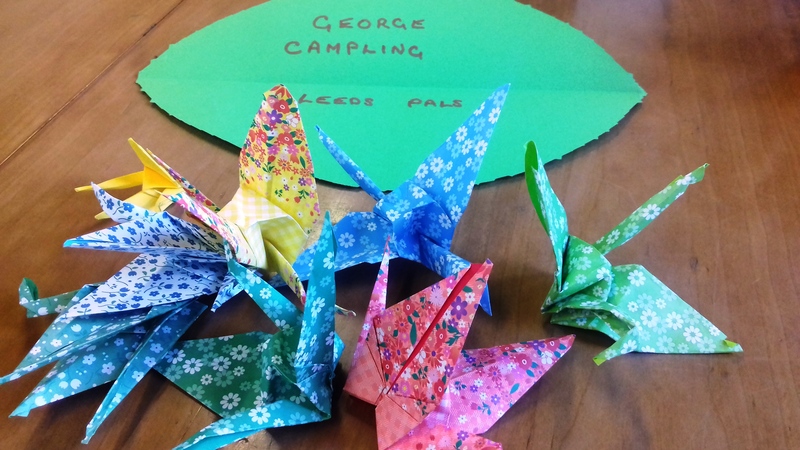 The results will form a huge display at Leeds City Museum, illustrating what peace means to the people of Leeds. 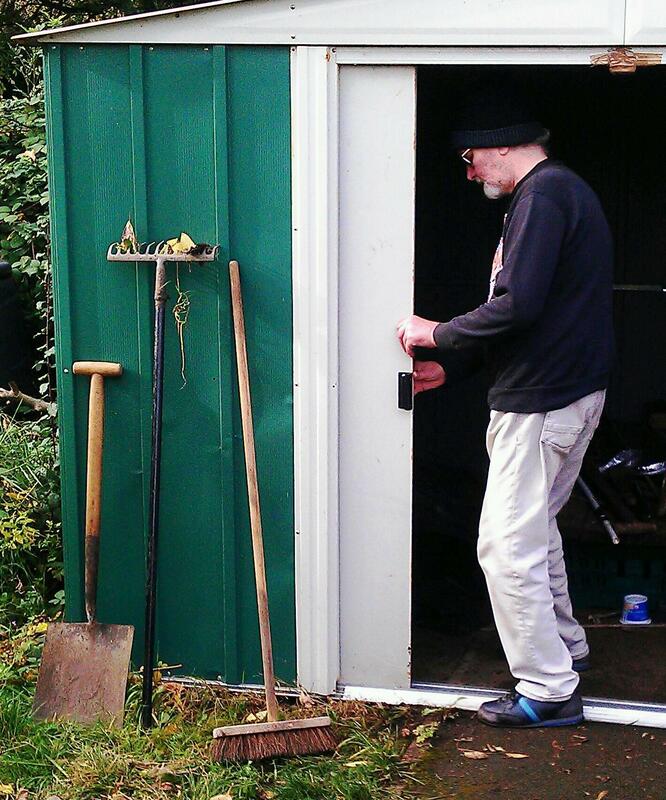 Brian fixing the shed door on the Caring Together Allotment. One of the many jobs that need doing at the end of the growing season. If anyone is interested in helping out on the Allotment give John a bell on 0113 2430298. New and experienced people all welcome. 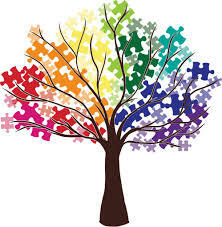 Caring Together held an Autism Awareness session for members and volunteers at Little London Community Centre recently. The session was delivered by David Newell from Specialist Autism Services. 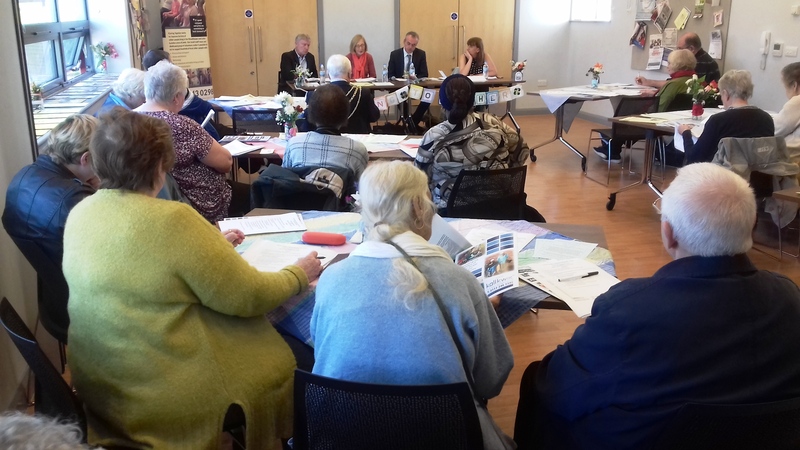 It was well attended and the feedback that we have had is that it was very informative. Sam Pemberton, our local PCSO spoke with members at our Drop-in recently on issues relating to Safety Awareness. If you have any concerns about any issues relating to crime or safety within the area and are unsure about how to broach it, let us know and we can contact Sam and the rest of her team on your behalf. 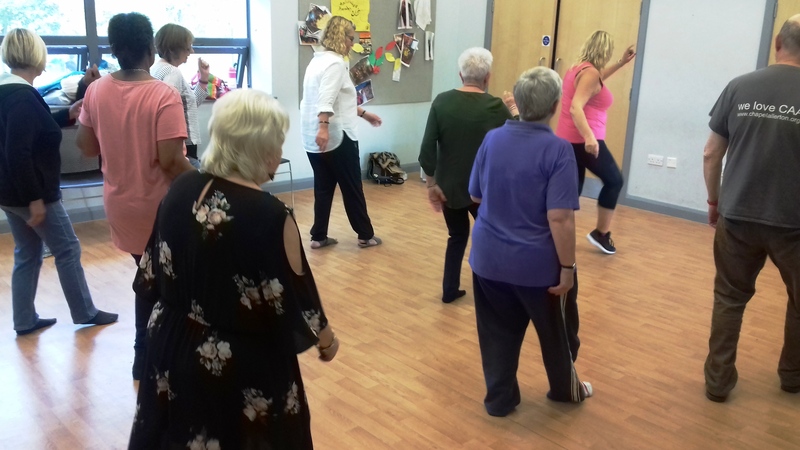 Caring Together has just finished the second session of a 6 weeks run of Fitsteps sessions. These are proving popular with those who have attended so far. If you are interested in attending any of the remaining sessions please contact Lisa at Caring Together so that we are aware of the numbers likely to be in attendance. 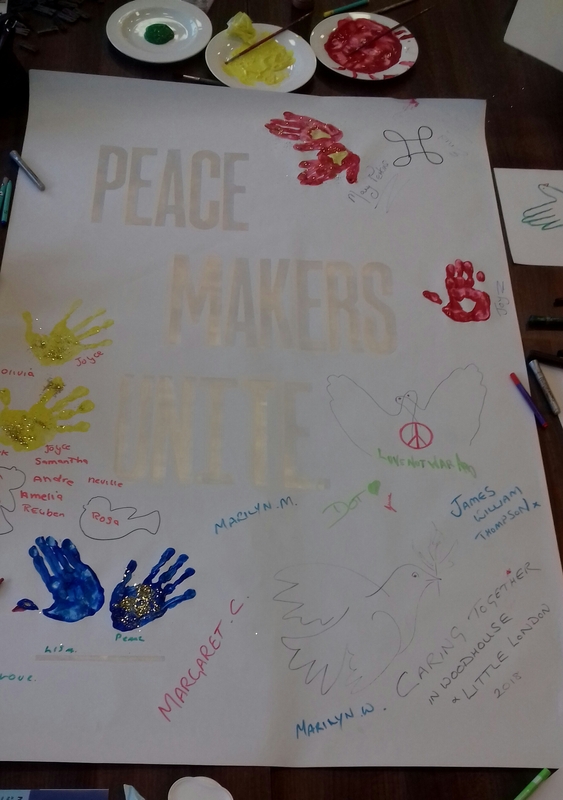 As part of the Anniversary of the signing of the Armistice in November 1918, Leeds City Museums are inviting individuals, groups and schoolchildren to make their own peace symbols which will be displayed in the Brodrick Hall at the museum from 11th-19th November 2018. Caring Together are delighted to be a part of this. The image above was created by one of our members in memory of one of her relatives who served during the war.